Richmond Dental & Medical’s 100% Cotton Nonwoven Sponges are one of our most popular products, and with good reason: they merge the best traits of sponges into one excellent do-it-all product. Dental professionals and patients alike appreciate their smooth, textured, and lint-free surface, as well as its absorbent capabilities. However, performance is only one reason to love this product. Since our Cotton Nonwoven Sponges are all natural and 100% cotton, that also means they’re biodegradable. With green initiatives on the rise across a variety of industries, many businesses are being forced to reevaluate the products they use, and how they affect the environment on a long-term basis. There are many steps dental professionals can take to preserve the environment, but one of the simplest is to use biodegradable products when necessary. For many of the products that dentists and hygienists use, that means using 100% cotton products. Compared to other fibers, cotton has a simple process: it’s plucked from the field, the gin separates the plant from the seed, and then the purification process cleans and whitens the cotton. Cotton can be harvested and converted in the United States, while other fibers are harvested in one country, and converted in another. That means cotton can be homegrown, while other fibers have a convoluted supply chain—and a larger carbon footprint. 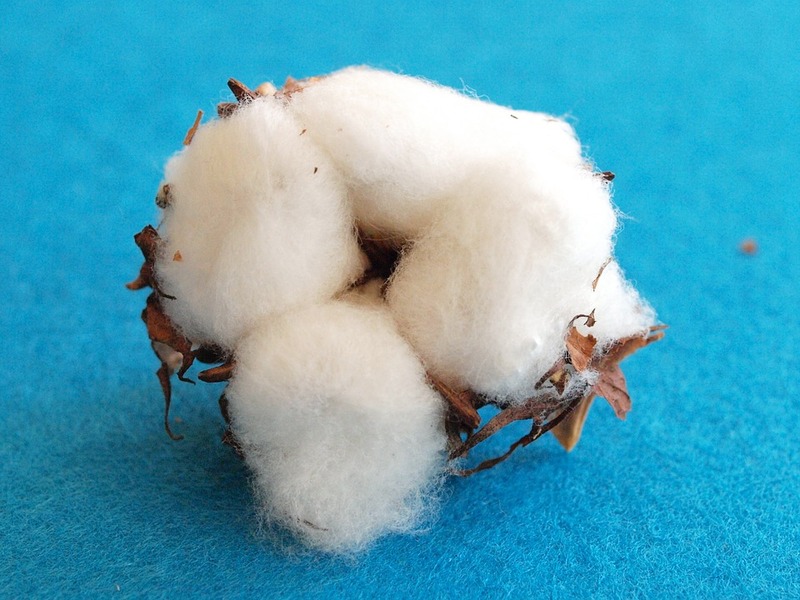 It’s important to note that a cotton plant has an eight-to-nine month renewable life cycle. This makes it a sustainable option far before it ever even becomes a product. While cotton’s annual renewability inherently makes it a sustainable solution, farming innovations have become more efficient over time, too. Water usage, soil loss, and the energy used for production have all declined over the last two decades. This advantage is exclusive to us due to our parent company, Barnhardt Manufacturing Company, and another one of our sister companies, Kinston Fibers. Kinston Fibers purchases cotton gin motes, soft textile mill waste, sample loose and staple cotton to reclaim these by-products for use in cotton products—specifically, nonwoven products. These are just a few examples of why cotton is considered a greener fiber solution. You can certainly see why we employ it in our 100% Cotton Nonwoven Sponges. Performance is one thing, but when you can lessen the burden placed on the environment, cotton is a no-brainer. Want to dig deeper into why cotton is used in so many medical, dental, and consumer products? Check out Barnhardt’s Cotton Library for more info.